A national debate continues to rage in regard to 2nd amendment rights in contemporary society. This collection will deal with concerns about domestic violence committed by guns, the ramifications of a widely armed citizenry, the government’s failure to pass comprehensive gun legislation, as well as police brutality, strong gun lobbies, open-carry laws, home-grown terrorism, fatal shootings of black men by police in Louisiana and Minnesota, and the Orlando massacre. 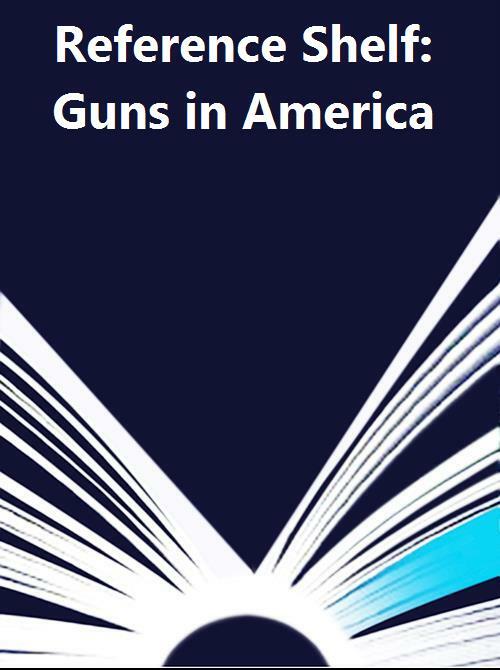 From domestic terrorism, to the Black Lives Matter movement articles in this title will reflect differences in policy views on the subject in the longstanding debate around gun rights and gun control.